Ladies, shopping for gifts for him can be tough. Men and women like different types of gifts, so the best way to shop for a man is to think like a man. Woman like to receive thoughtful gifts, but men prefer useful gifts. While you’re browsing gift options online, your natural tendency will be to look for something sweet but most guys don’t care about that. If your husband, boyfriend, brother, or grandpa opens your Christmas gift and says “Wow! I can’t wait to use this!” that’s the highest compliment you can get. Keeping that in mine, here are a few useful Christmas gifts for him from Wisconsinmade.com. 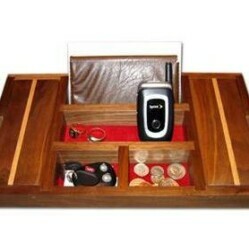 Dresser Valet– Is your guy always losing his keys? 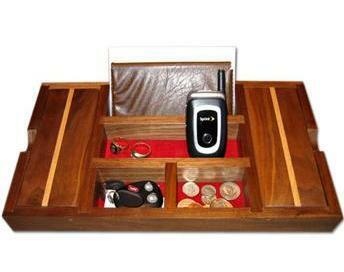 A dresser valet will keep him organized. 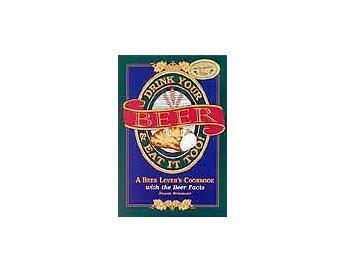 Drink Your Beer and Eat It Too Cookbook – Does your guy love to cook? This cookbook uses beer in unexpected ways, including a recipe for beer fudge. 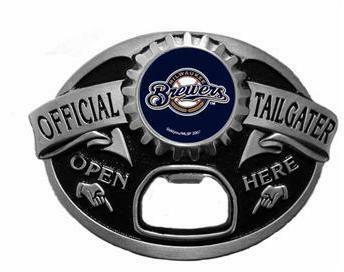 Bottle Opener Belt Buckle- Talk about useful! This gift will open bottles and show his team spirit, all while holding up his pants.